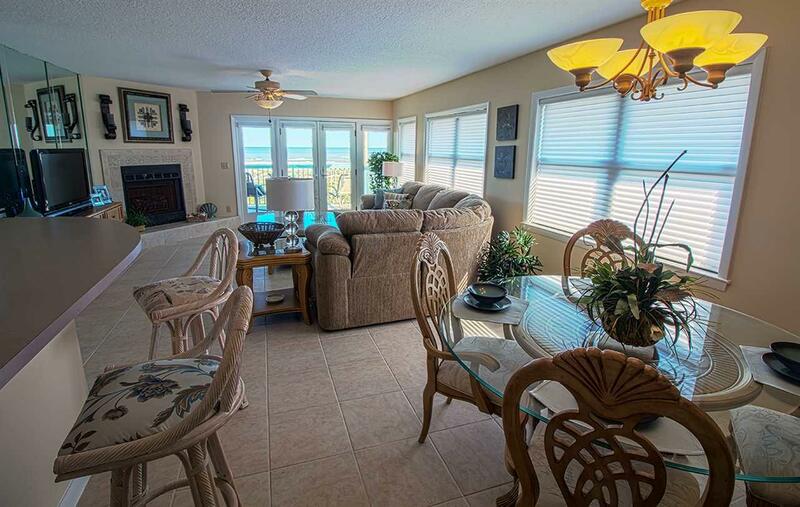 The views from this 3rd floor , Ocean Front , corner unit will take your breath away! 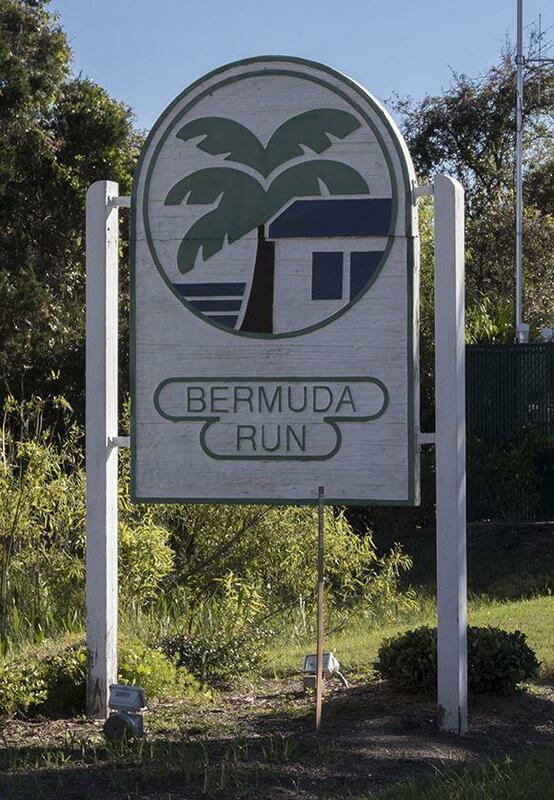 Located in the private gated community of Bermuda Run , you'll have all the convenience of condo living , yet once inside you'll feel as if you're on your own private island. 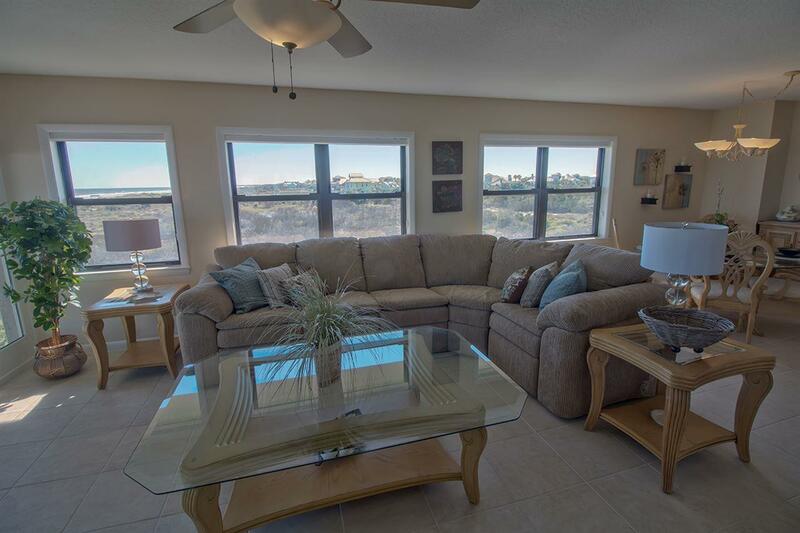 With the Ocean to the East , and Ocean Hammock Park to the South you can see forever from any room.The beautiful furnishings (with few exceptions) convey with the sale , making it move in ready. Whatever you're looking for; a full time residence , second home or vacation rental this is "THE ONE". Don't miss this rare opportunity . It's been 17 years since a 3rd floor unit at Bermuda Run has been on the market! 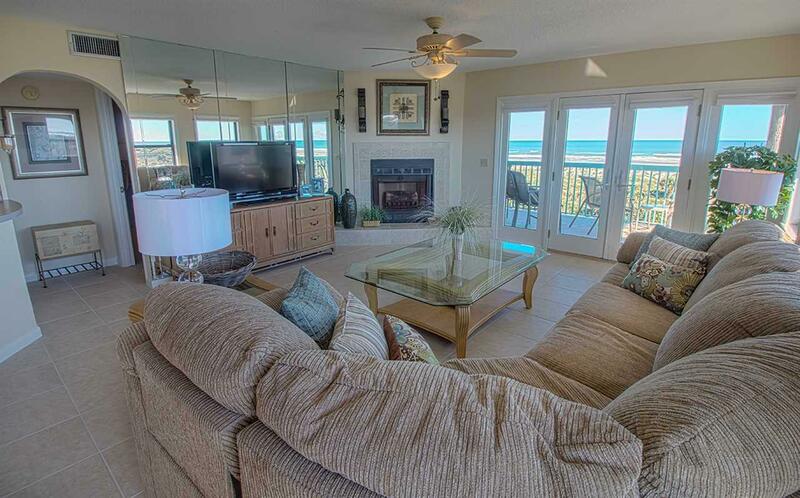 Listing courtesy of Resort Rentals Of St Augustine.